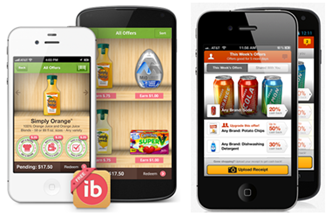 ibotta Now Works With Family Dollar & Dollar General! You are here: Home / Great Deals / ibotta Now Works With Family Dollar & Dollar General! Yesterday ibotta announced that they now are working with Family Dollar and Dollar General! I love ibotta and endorse! If you haven’t signed up for these, you really should! They are so easy to use and you make money on what you’re already buying!